I remembered one of the scenes in Sang Pencerah film by director Hanung Bramantyo. In the scene, told about Ahmad Dahlan's journey by train. I know, the scene is done at Ambarawa Station. I was amazed by the dark black iron with the code B 5112. B 5112 is one of the steam locomotive collection of ambarawa railway museum. The sound of the boiler, as in the ancient films featuring the steam train scene. A good chance, I got permission to ride the train that has been hundreds of years old. 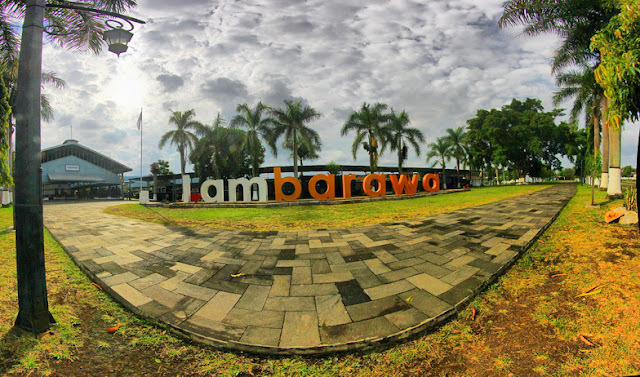 Garden of Ambarawa railway museum. 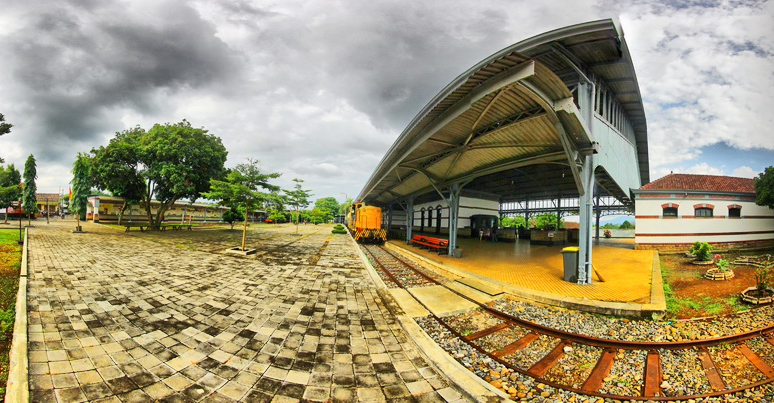 The Ambarawa railway museum is a former station (station Willem 1). The museum still retains the original architecture made in the Netherlands when it was built on May 21, 1873. The museum is now 175 years old still standing. I seemed to get into the machine whenever the officer after tore my ticket and entered a long hallway. Trains can be one of the priceless treasures built by the Dutch, despite the ambubilities of natural resources and the freedoms that were taken away. This museum witnesses the history of railways in Indonesia. The museum holds a large collection of locomotives and ancient railway cars. Ambarawa railway museum which is now known has 3 locomotive code: B2502, B2503 and E1060. The station established on 21 May 1873 serves to transport Dutch soldier from and to Semarang. 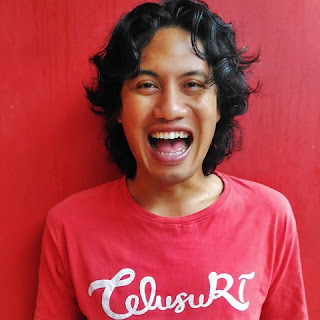 The station, which has now been transformed into a museum since October 6, 1976, has become a liaison between Magelang and Yogyakarta and Purwodadi. Late last year, Ambarawa Railway Museum again get additional collections. Two old locomotives were came from Cirebon, West Java. The locomotive is glowing DD.5512 and CC.200.15 transported by trailer truck. 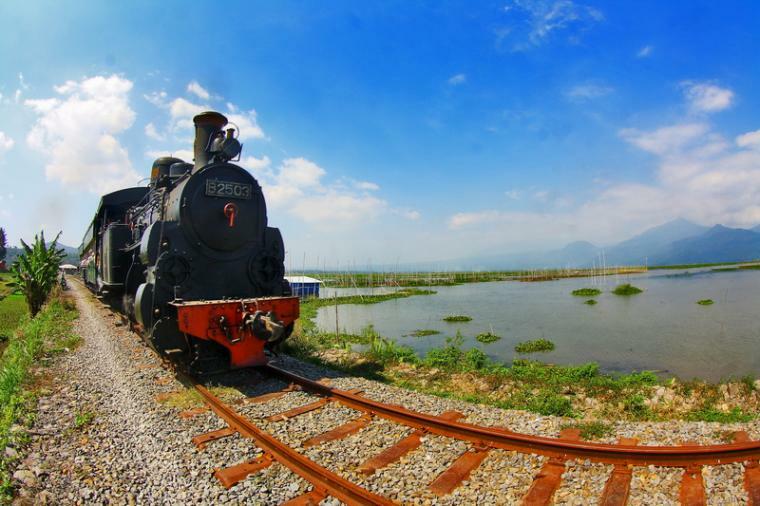 The total collection of locomotives at the Ambarawa Railway Museum reaches 17 units. In details, 20 steam locomotives on display are alias the engine is dead, two units of steam locomotive ready operation consists of B 5112 and B 2502, steam locomotive repaired one unit serial number B 2503, four units of diesel locomotive ready operation serial number D.300.230, D. 301.34 and new locomotives arrived. Historically, the first steam locomotive in the world to successfully run on a rail is a steam locomotive. The locomotive was invented by Richard Trevithick in 1804. The steam locomotive is driven by water vapor from steam boilers heated by firewood, coal, or oil. While the steam engine used is that has been refined since found by James Watt in 1769. The working principle of steam locomotives is very simple, using high-pressure steam from heated boilers. The furnace is a room used to burn wood to produce heat. The heat is captured by a wall of boilers to boil water. The high pressure water vapor will then be streamed to move the piston connected to the connecting rod that will rotate the wheel. The engineer will adjust how much pressure will be converted to wheel spin. If excessive steam will be discharged through our usual valve with a "tuuut ..." sound.